Are you struggling with Microsoft Word? Or perhaps you simply want to brush up your knowledge about the software? Then join our Microsoft word training and enjoy the benefits that it brings to you whether you are a novice with Word or whether you have used it before extensively. The program is suitable to anybody from a professional to a student. It is one of the most used software in the world without which you cannot work efficiently in a workplace. Choose a Microsoft Word course that fits your requirements. Learn how to work effectively with our Microsoft word course options. Take the Microsoft word training and improve your work times and performances. No matter how new or old you are to the software, you can benefit from this detailed program. 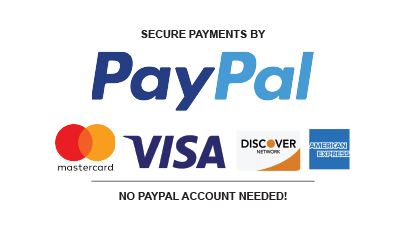 No matter if you want a job or are self-employed, even if you study or want to study, Microsoft word training online is totally for you if you are not familiar with the software. 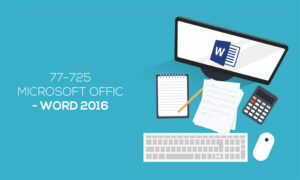 The Microsoft word training course equips you to know how to keep records of happenings, writing diaries, making reports, creating tables, writing research papers, using citations and do various other things. Global Edulink’s online Microsoft word training courses are there to guide you through with basic knowledge that you need for everyday usage of computers. You can take Microsoft word classes online at any time that suits you from anywhere since all modules are delivered via the Internet. Learn to keep yourself and all your work organised with the Microsoft word online course with certificate, which verifies your qualification and is accepted globally. The Microsoft word online certification courses come with proper instructions and detailed course modules that are also assisted by tutors specially dedicated for the course. The Microsoft word training courses online are worth taking if you want to learn everything about writing in an organised and grammatically correct way. You can sign up for the Microsoft word training certification whenever you want and get started immediately.